An arresting set of 'electromechanical' pieces utilising homemade instruments and various modified electronic and percussive devices, this album hones in on resonant metallic sonorities, both in the pursuit of creating strange, alien rhythms and composing melodically cogent instrumentals. Timpanis, metallophones, Korg MS20s and something called a 'heckeshorn', which if a certain video on YouTube is to be believed is a bit like an industrial revolution-era synthesizer, complete with cogs and all manner of moving parts. There's an entire solo piece on Orbital dedicated to this curious contraption (titled 'Heckeshorn') which makes for a rather creepy jaunt into the steampunk avant-garde. 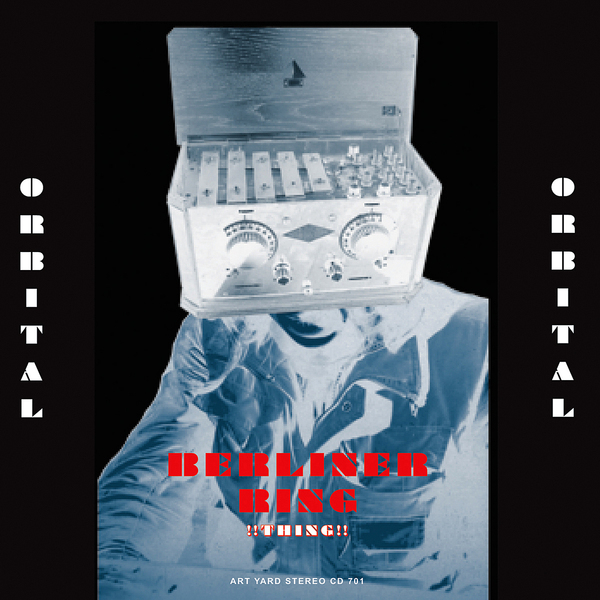 Berliner Ring make all manner of bizarre noises on this record, but their real achievement is in managing to configure them into easily digestible, very musical shapes. Highly recommended.